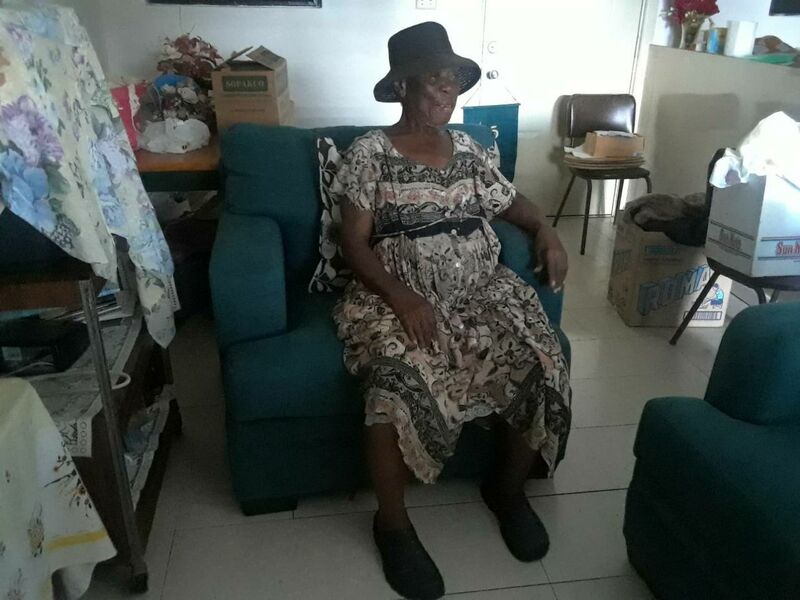 Christiansted, USVI – Six families impacted by Hurricanes Irma and Maria received brand new furniture thanks to a donation by Cane Bay Partners VI, LLLP and its co-founder Kirk Chewning and his family. All of the recipients are challenged socially and financially and are involved in one or more programs with Lutheran Social Services of the Virgin Islands. LSSVI selected recipients based on their need, their financial situation, their impact from the storms and their ability to leverage a support network, according to Michelle Joseph, LSSVI chief operating officer and director of Human Resources. 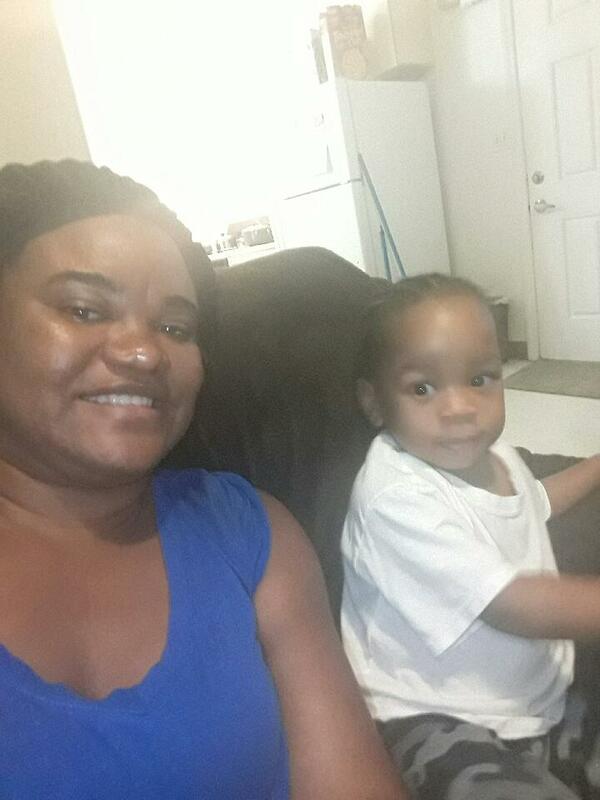 One family with a child in the Early Head Start program received a living room set, a microwave, curtains and a child’s bed with sheets. Two elderly recipients from Flambouyant Gardens received a dining room set, a couch and a bedroom set. 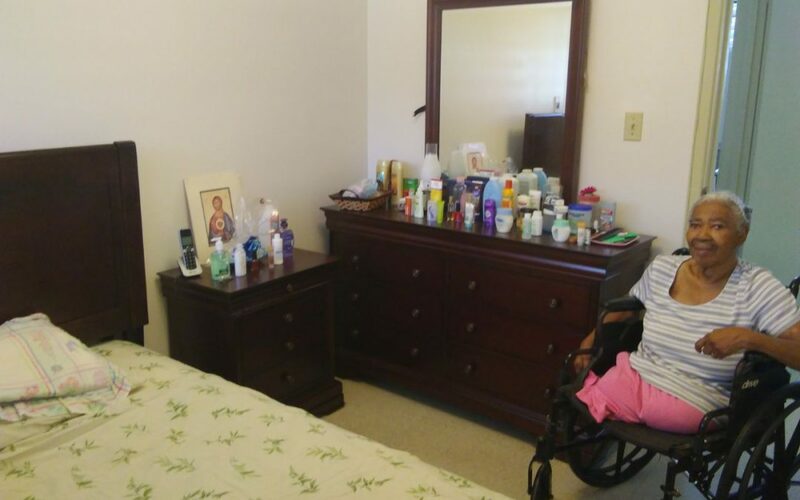 A woman with a disability at Genip Gardens received a couch and a dining room set. A woman with a disability and three toddler children at the Bougainvellea home received two twin beds, a toddler bed, a queen bedroom set, a dining room set and a living room set. And a woman with a disability at Danish Gardens received a dining room set. Cane Bay Partners donated $5,000 and Kirk with his wife Leah covered the remaining cost of the furniture, which was purchased through Carlos Furniture on St. Croix. This is the third year the Chewnings have assisted families through Lutheran Social Services. A participate in one of Lutheran Social Services’ programs enjoys the new couch set provided through Cane Bay Partners’ and Kirk Chewning’s donation. Chewning, and Cane Bay Partners Co-Founder David Johnson also founded the Cane Bay Cares charity through a partnership with the Community Foundation of the Virgin Islands. It was established as a relief organization in response to the devastation experienced from hurricanes Irma and Maria, and is now assisting in the long-term recovery. The organization is highly focused on education and also is supporting the St. Croix Long-Term Recovery Group, where it will assist families through the Unmet Needs Committee. For more information on LSSVI, go to www.lssvi.org or call them at 340-772-4099. For more information on Cane Bay Partners VI, go to www.canebayvi.com or contact Stephanie Hanlon at 678-954-6392.